Over the past two months, Iranian authorities have been busy trying to salvage their international position. Since President Donald Trump pulled the U.S. out of the Obama-era JCPOA, otherwise known as the Iran nuclear deal, the Islamic Republic has had to deal with the threat of looming U.S. sanctions set to start taking effect in August. The imminent danger to Iran’s economy has led to a massive depreciation in the nation's currency. The rial stands at less than half of what its value was seven months ago. Unfortunately for Iranians, leadership has been pushing the nation into increasing isolation, showing that the country is not particularly interested in cooperating with the international community. Two ongoing incidents emphasize this pretty strongly. 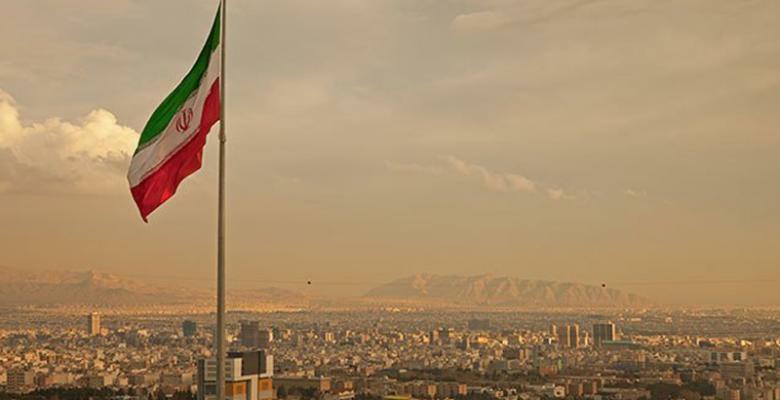 Recently, the Financial Action Task Force—the primary international body that monitors financial crime - is threatening to blacklist the Iranian government as complicit in global financial crime. Iran has been of the FATF list before. After years of committing to the organization's standards, the FATF returned the country’s status to normal. Now, after mounds of evidence was collected showing money laundering and terror financing (perhaps referring to the hundreds of millions Iran has pumped into Hezbollah and other militant groups for decades), the Task Force is considering bringing Iran back to its former status. FATF gave Iran three months to produce evidence that it is clamping down on these activities or it would return to the blacklist. This news will no doubt further diminish Iran’s attractiveness to investors, bad news for a country whose foreign direct investment has fallen in the past several years. Shortly after the FATF released its report, news broke regarding the arrest of several Iranians, including one Iranian diplomat stationed in Europe on terror charges. According to Belgian authorities, police in Brussels intercepted two suspects last Saturday with 500 grams of TATP, a home-made explosive produced from easily available chemicals, as well as a detonation device found in their car. Reportedly, the investigation into the pair uncovered a plot to attack the early July conference of the Paris-based National Council of Resistance of Iran (NCRI) - an umbrella bloc of opposition groups in exile that seek an end to Shi’ite clerical rule in Iran. As part of their work, NCRI reports on all the various illegal activities Iran is involved in around the world. European authorities then uncovered the involvement of one Iranian diplomat identified only as Assadollah A, typically stationed in Austria, but arrested in Germany. Austria has since stripped the man of his special diplomatic status. While investigations are ongoing, Iranian authorities are making light of the entire incident, explicitly accusing European countries of fabricating the whole story. Iran’s foreign ministry called the whole case a “false flag” designed to vilify Tehran. “How convenient: Just as we embark on a presidential visit to Europe, an alleged Iranian operation and its ‘plotters’ arrested,” Foreign Minister Zarif tweeted. Of course, the possibility of an anti-Iran conspiracy is absurd - such a thing would require the collusion of multiple European countries, including Germany, one of the loyal backers of JCPOA. But more importantly, from a diplomatic perspective, one would think Iran would show some receptiveness to nations it wants to partner with, not accuse them of lies and deceit when claiming they’re under attack. Given this fact, the country’s diplomats will be hard pressed to make the case they deserve special accommodation to keep the nuclear deal alive in the era of Trump.